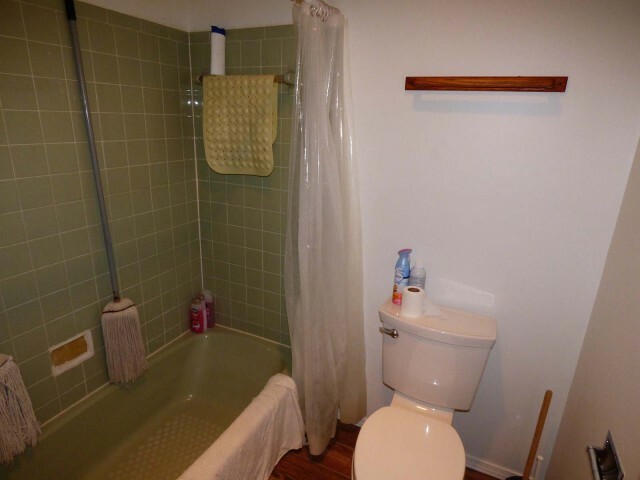 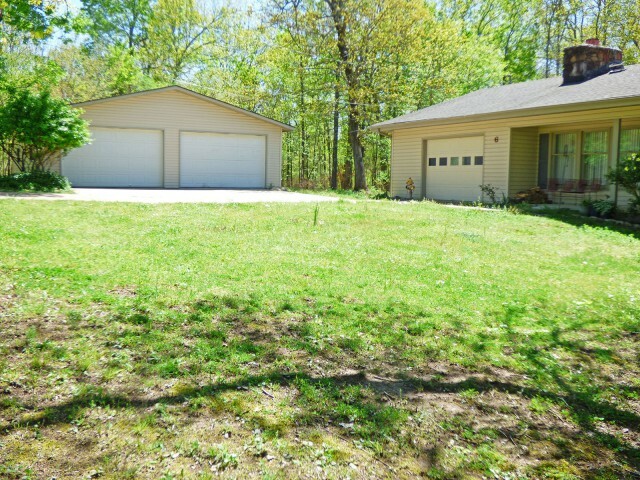 Home on 4 lots offers lots of room to stretch. 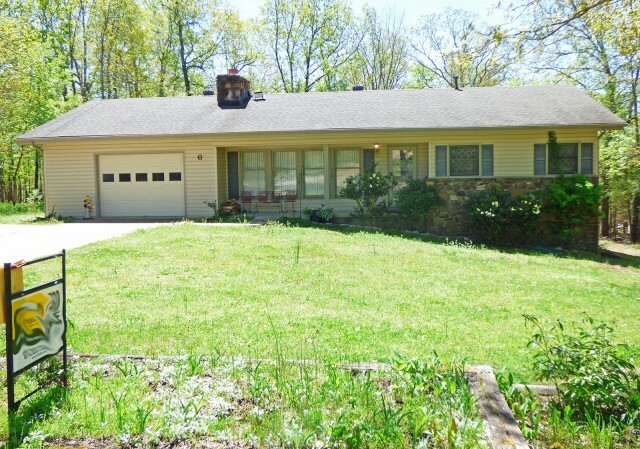 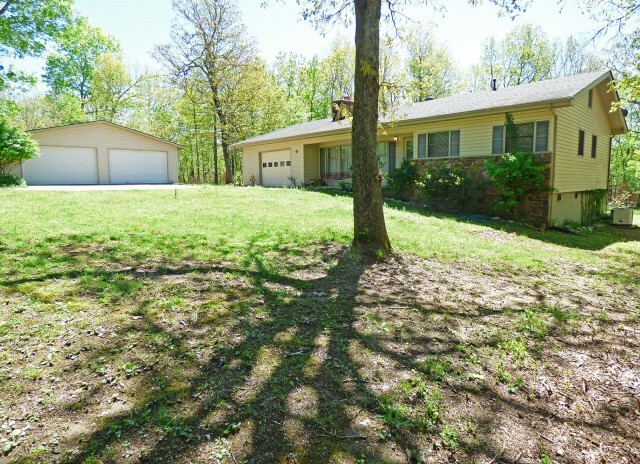 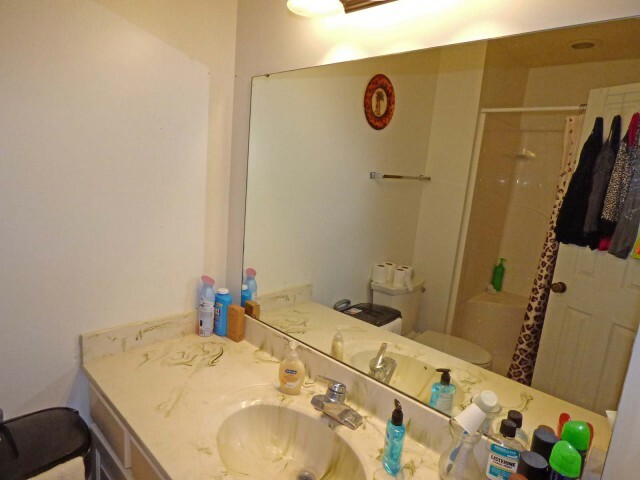 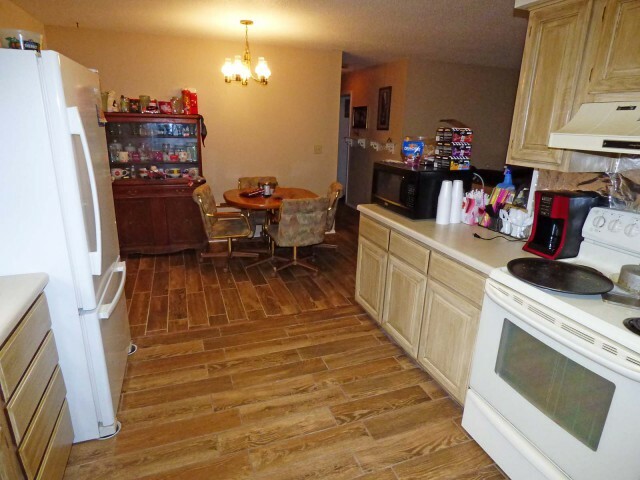 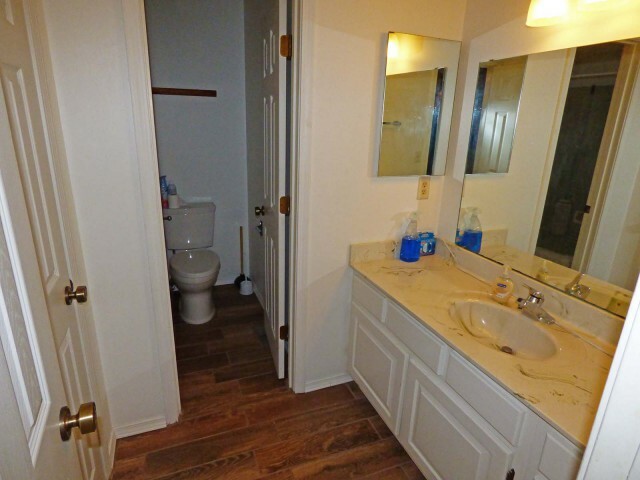 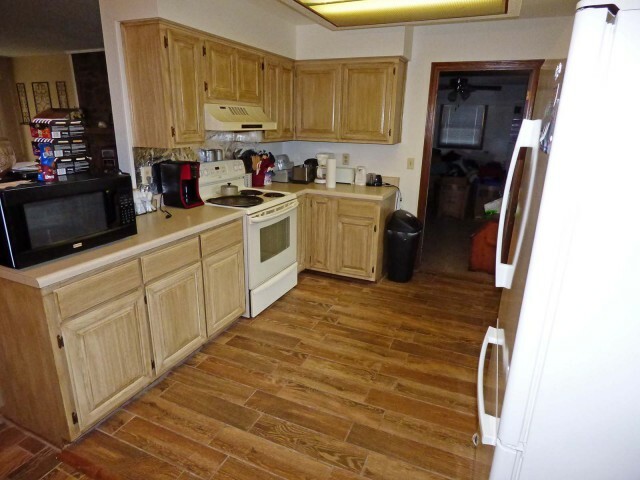 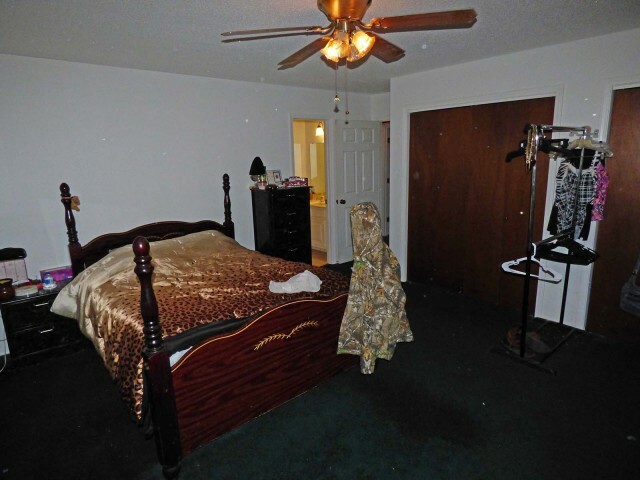 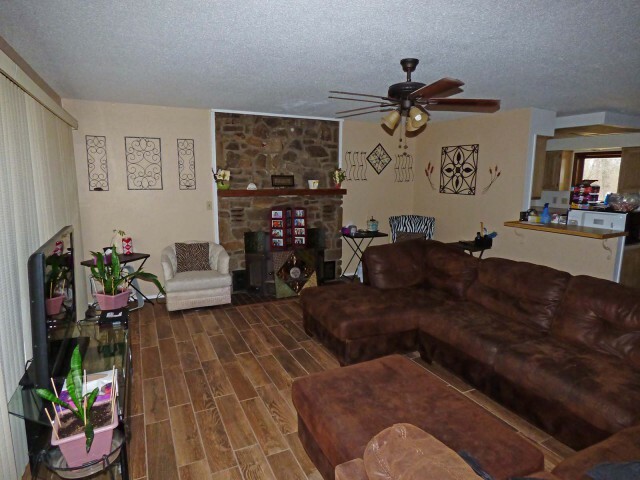 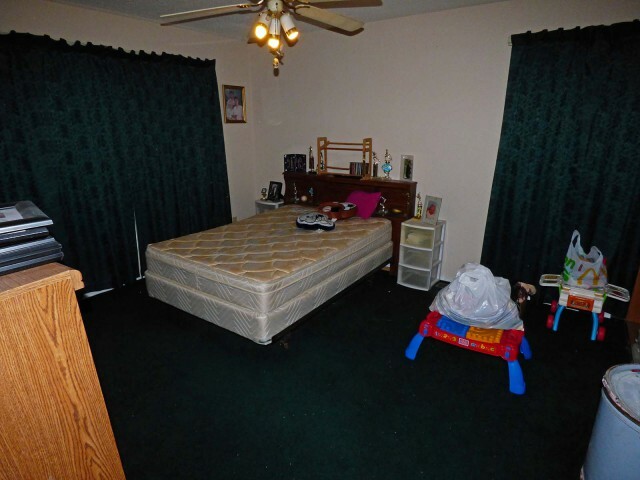 Features 2 bedrooms, 2 baths, nice sized living room with wood burning fireplace with insert, den, kitchen and dining area that leads to a very nice Arkansas room, also has a bonus room which could be a third bedroom. 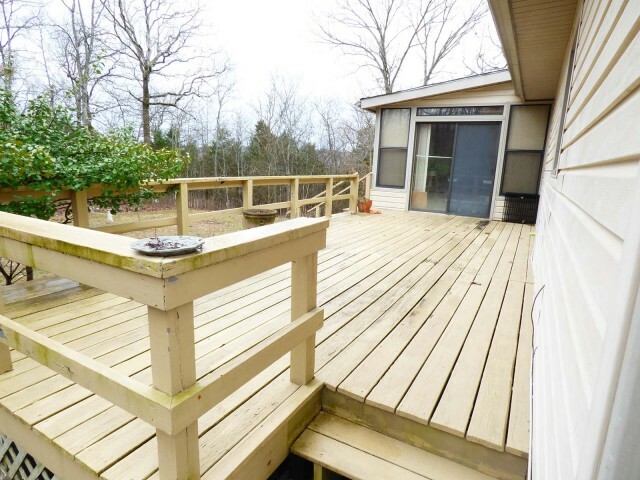 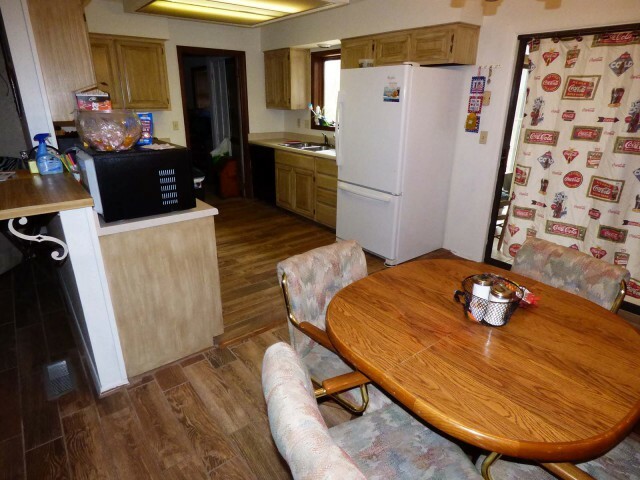 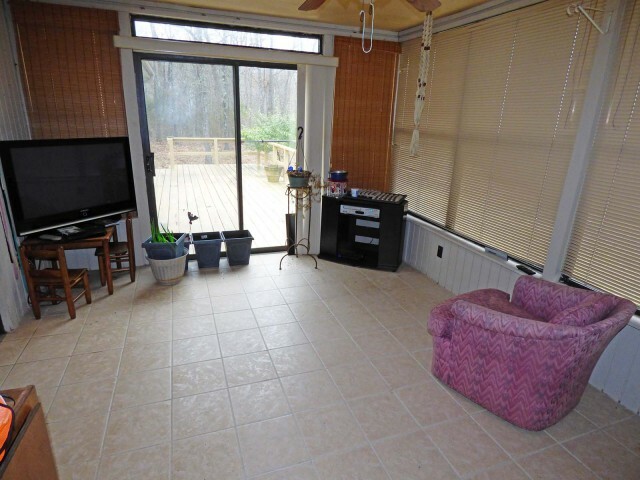 Has a front porch and a newer rear deck. 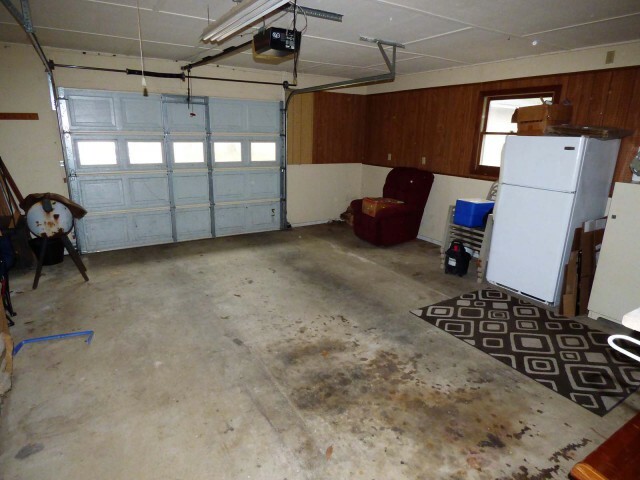 There's an attached garage and large detached garage on a second lot. 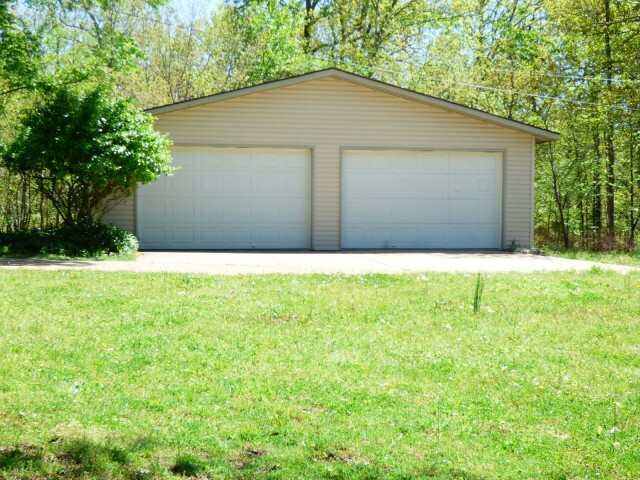 All this is a quiet neighborhood not far from the South Fork River and Town Center. 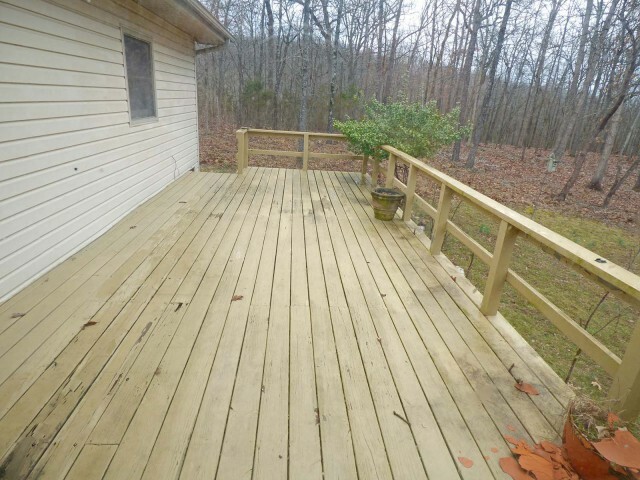 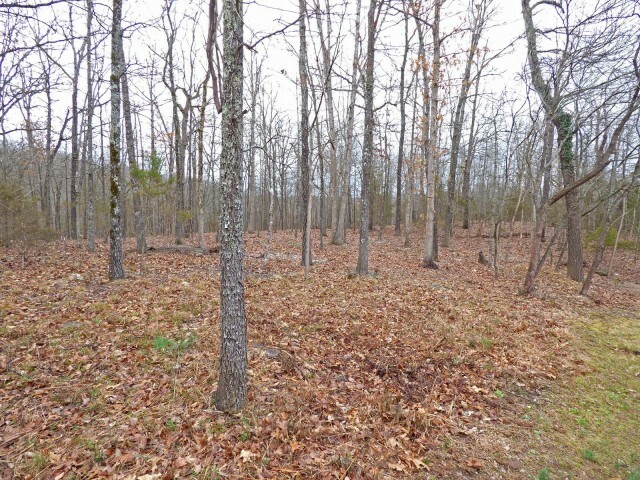 Call Ron 870-710-1400 and see this property. 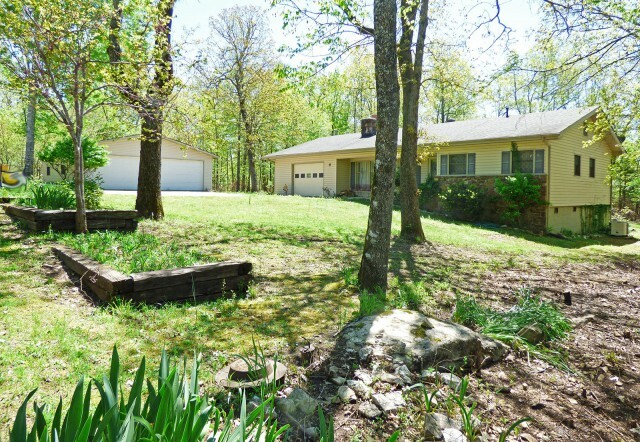 Single family home in Cherokee Village, Sharp County, Arkansas. 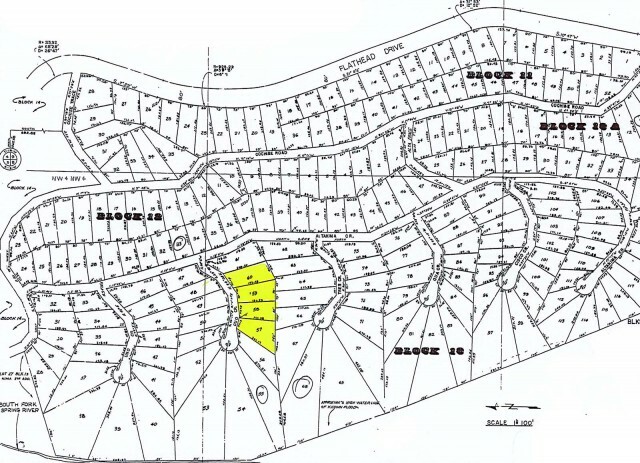 Please provide more information about Listing # C996.